Different people have different preferences for how they want to view data on their computer screen. So if you have an Excel worksheet that is difficult to read, you can change the font to improve your experience. But the Excel 2013 interface can be difficult to work with when you want to change something about your font, especially if someone else has already adding formatting to the cells. So follow our guide below to learn how to change the font of an entire worksheet. The steps below will teach you how to change the font for every cell in your worksheet. 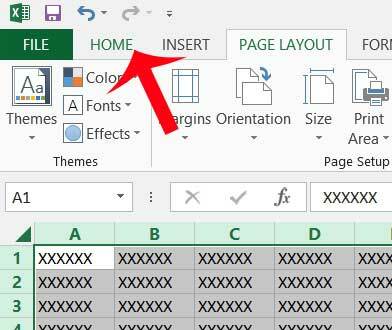 You can, however, simply select a single column or row, or group of cells, if you only want to change the font for part of the worksheet. Click the column letter or row number to select that entire group of cells, or click your mouse and drag it to select a specific group of cells. 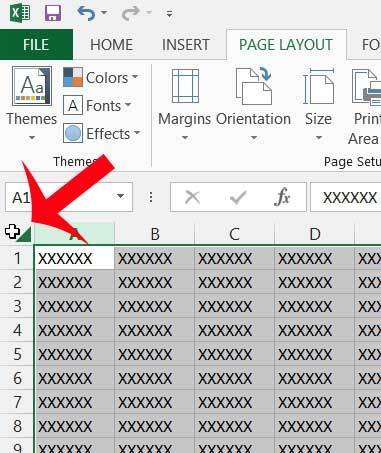 Step 1: Open the Excel worksheet with the font that you want to change. 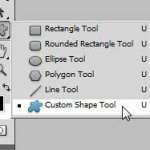 Step 2: Click the gray button at the top-left corner of the worksheet to select the entire worksheet. 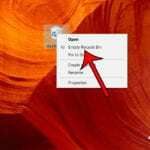 Step 4: Click the Font drop-down menu in the Font section of the navigational ribbon, then select the desired font. The font of all of your selected cells will switch to the font you selected. 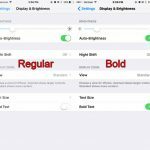 Note that you can also elect to chage the font size and color as well. If you find that you are unable to change the font or a worksheet that was created by someone else, it may be because they have added protection to the worksheet. You will need to get the password for the file, or you will need to copy and paste the contents of the worksheet into a new worksheet to modify it. 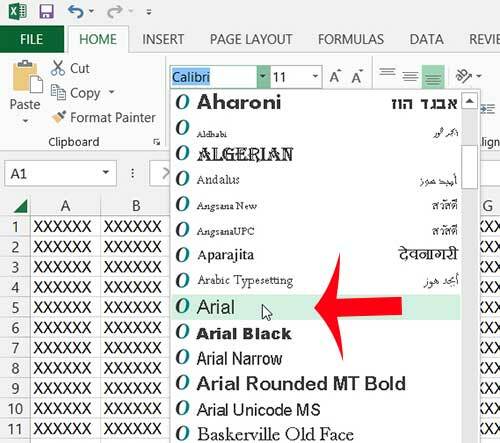 Do you want to change the default font in Excel 2013? This article will teach you the steps you need to follow in order to do so.